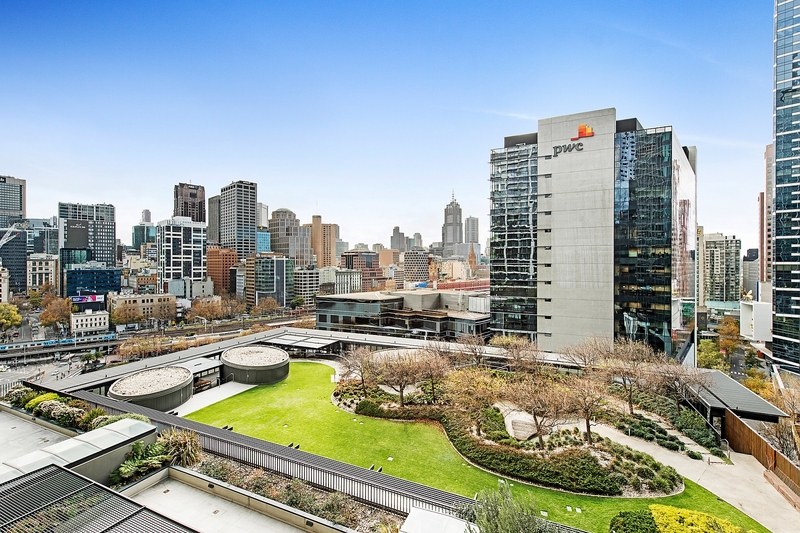 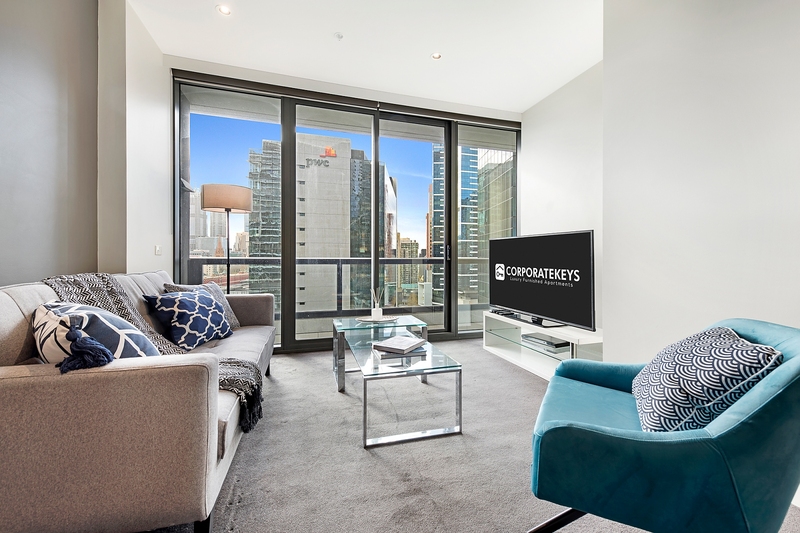 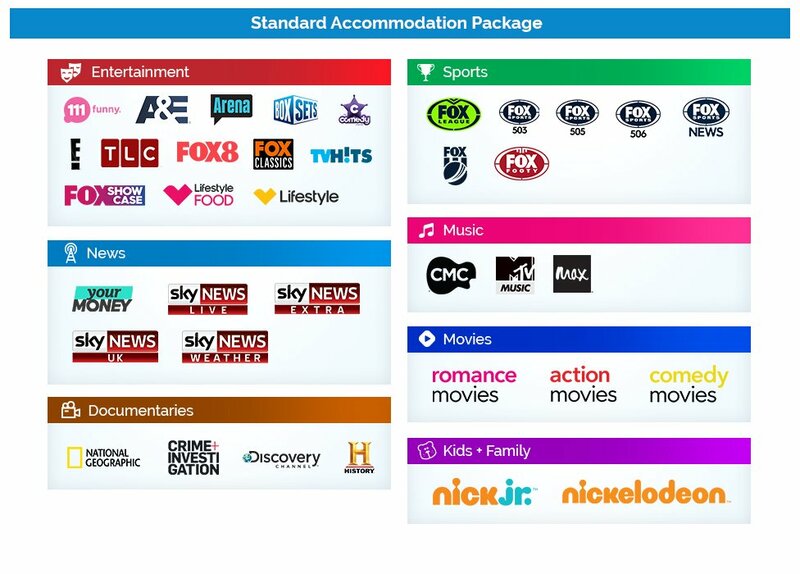 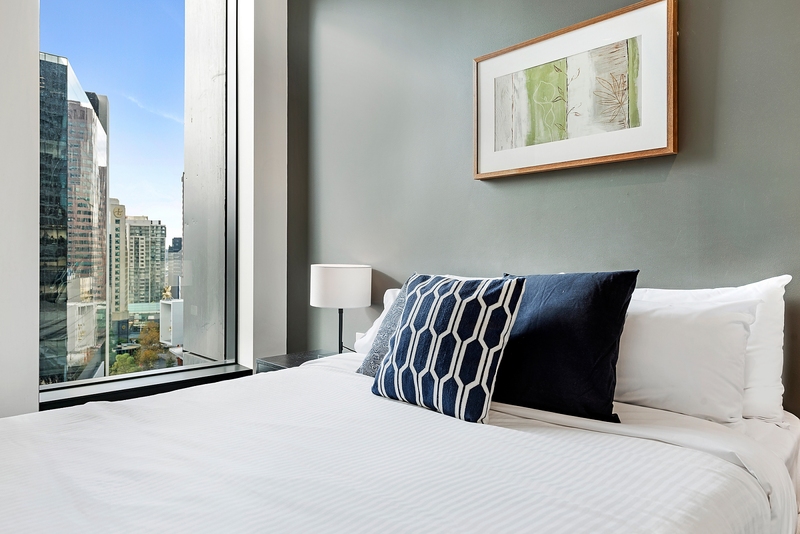 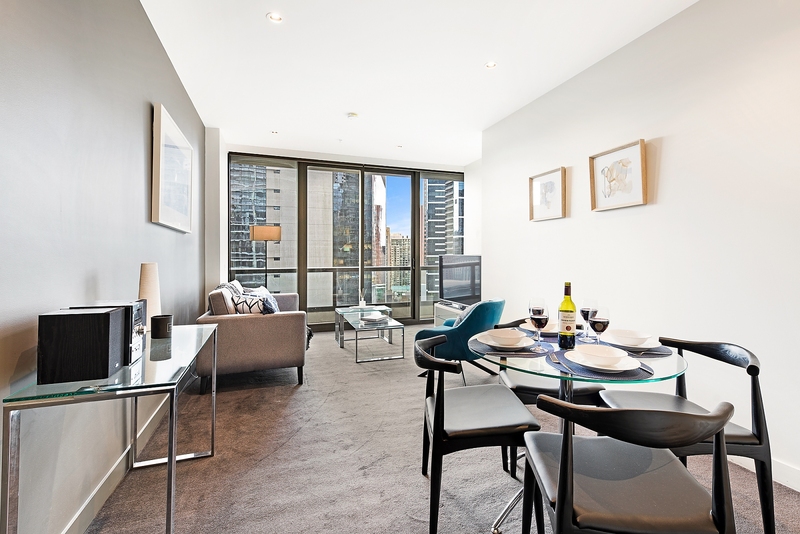 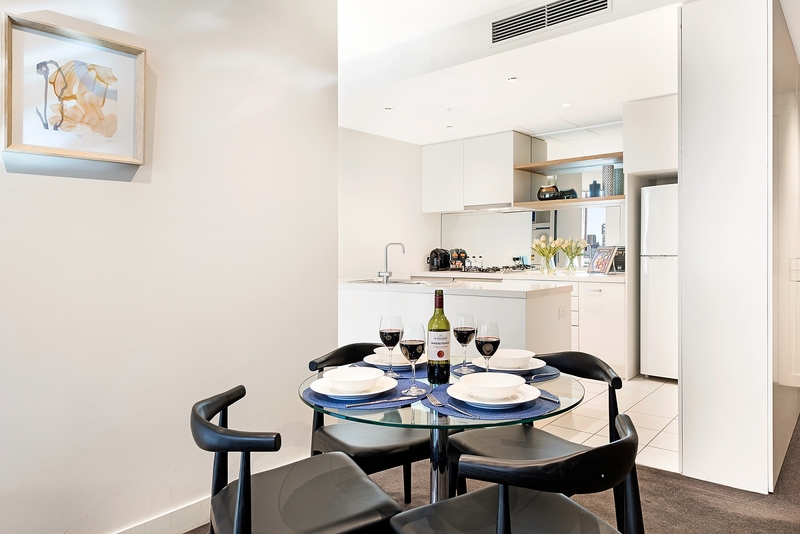 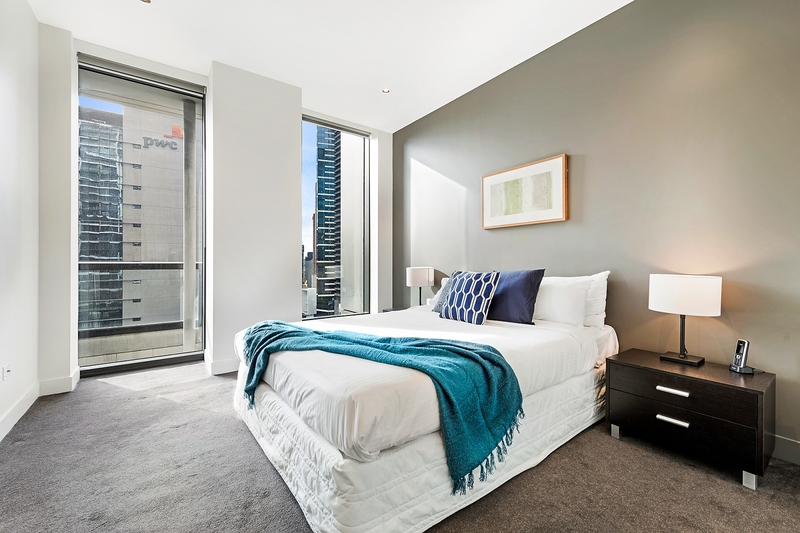 Located fourteen floors above Melbourne's Southbank restaurant and entertainment district and a very short walk to the CBD, this east facing corporate apartment is fully furnished with our latest leather and glass package. 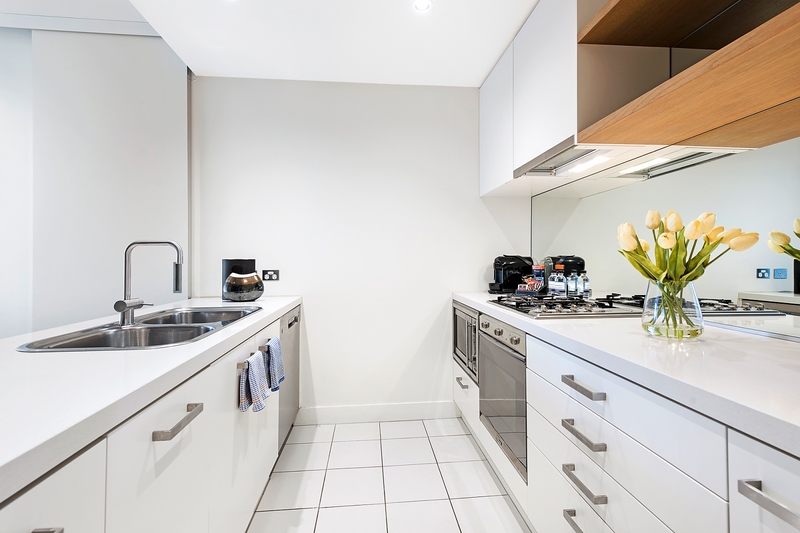 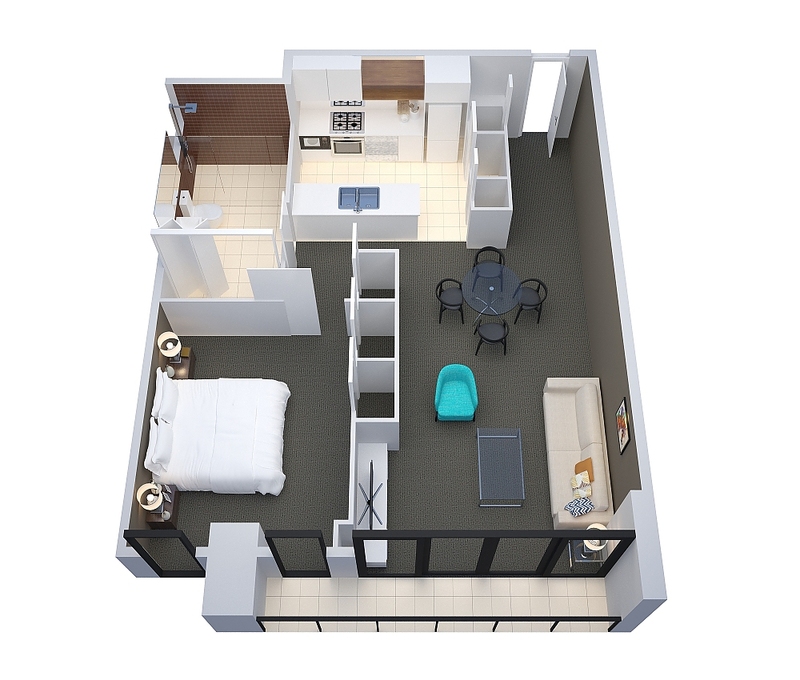 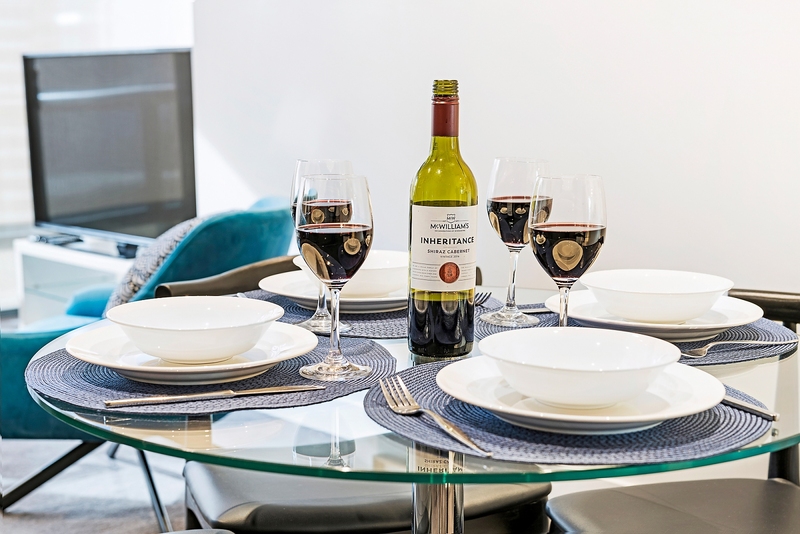 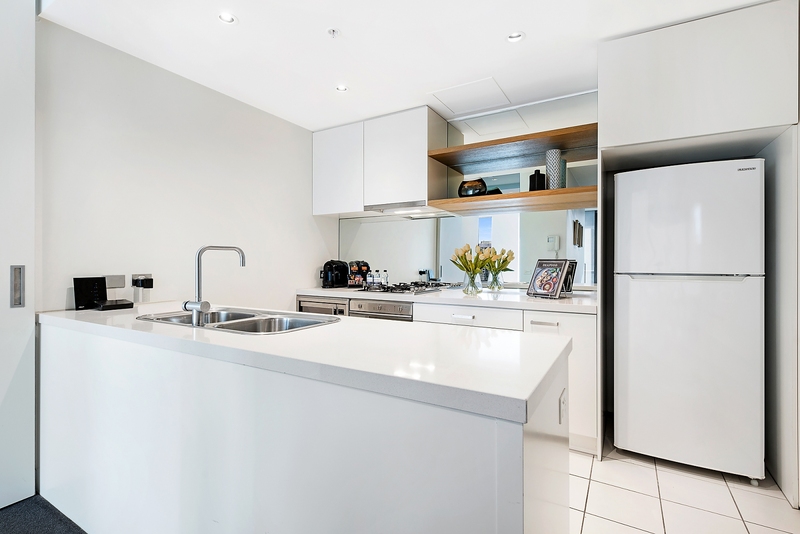 The apartment includes a sleek full kitchen with European appliances, caesar-stone island bench and ample cupboard space, open-plan living area with fabulous views from the lounge and balcony, separate bedroom with a luxury Queen size bed and a modern en suite bathroom. 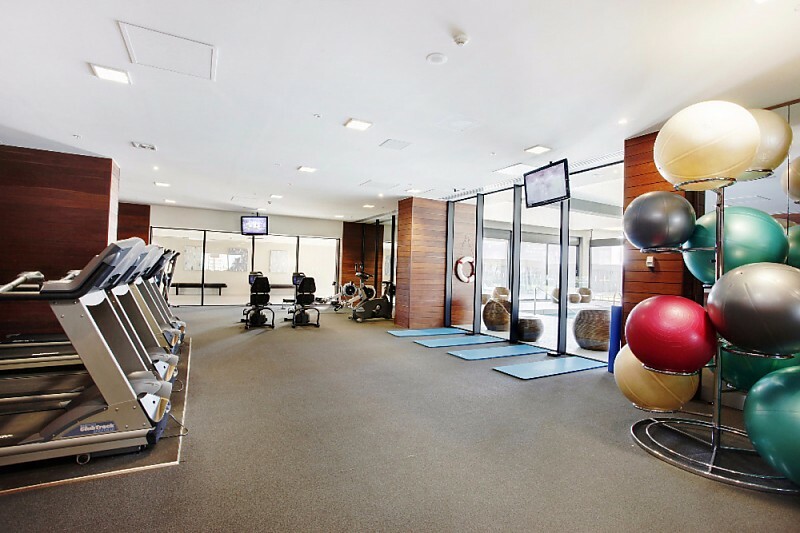 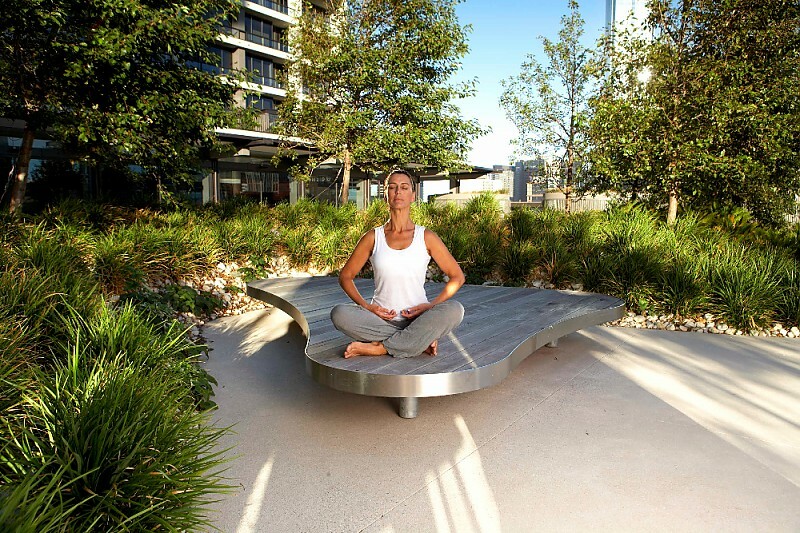 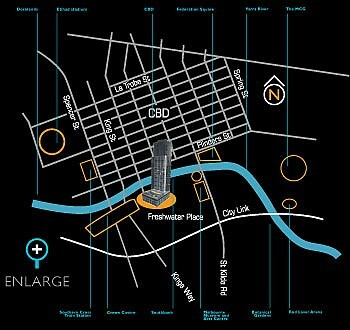 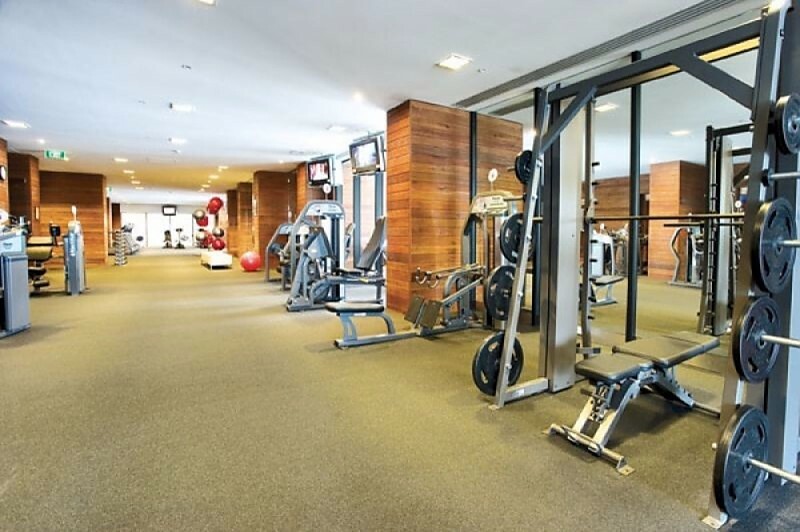 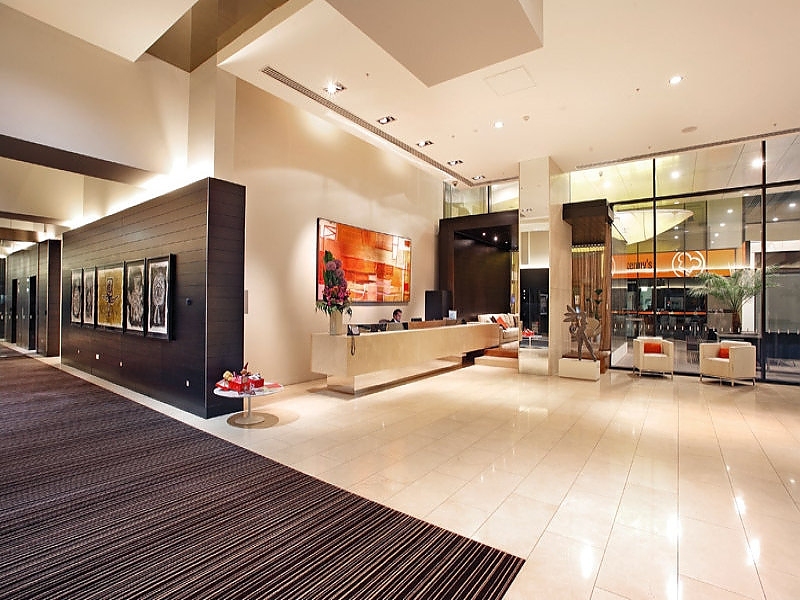 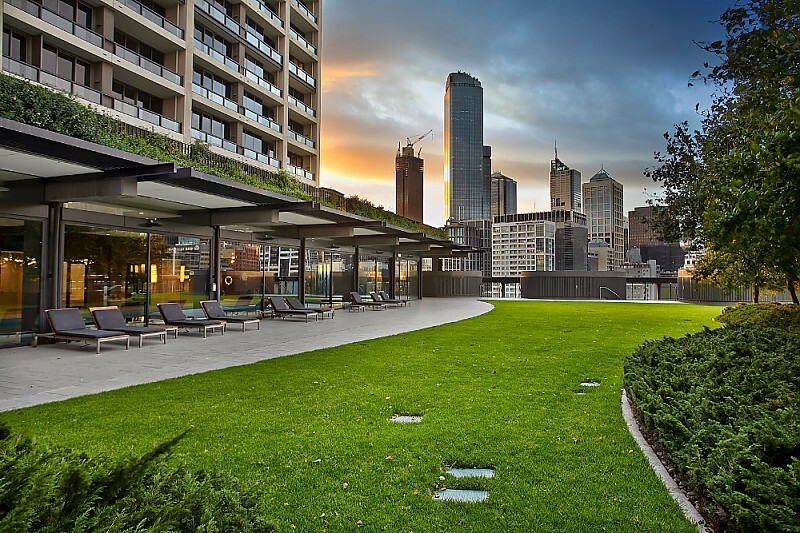 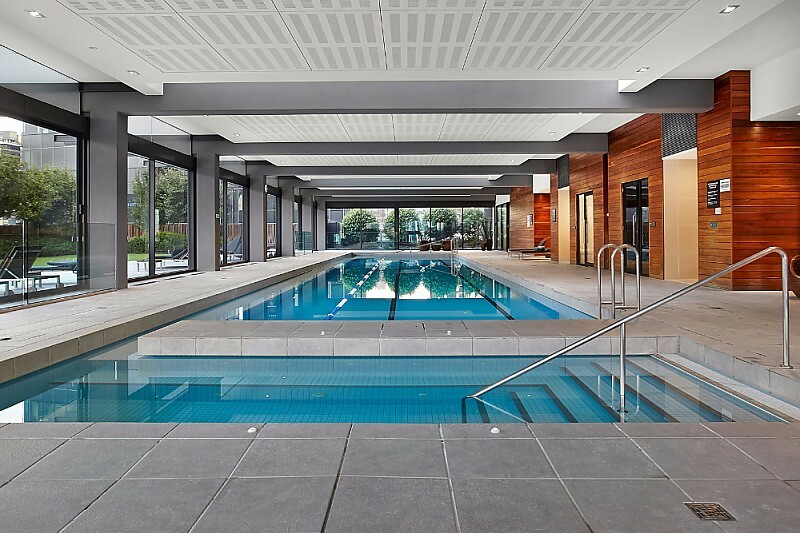 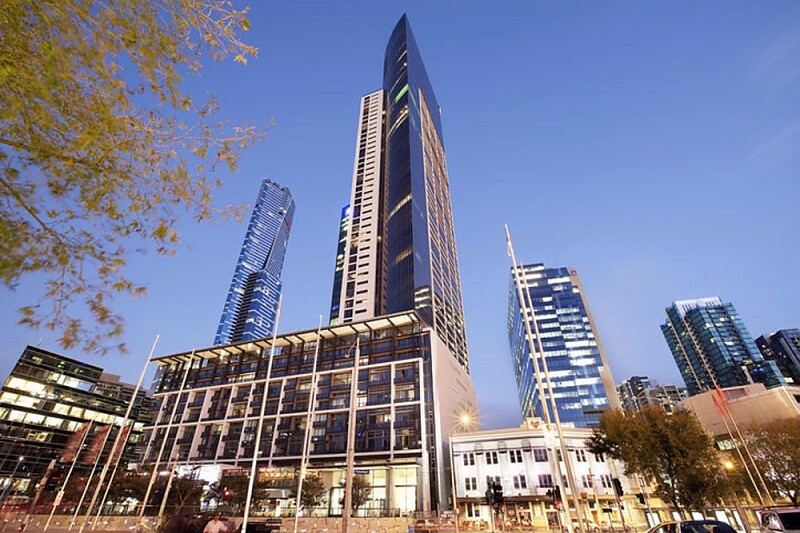 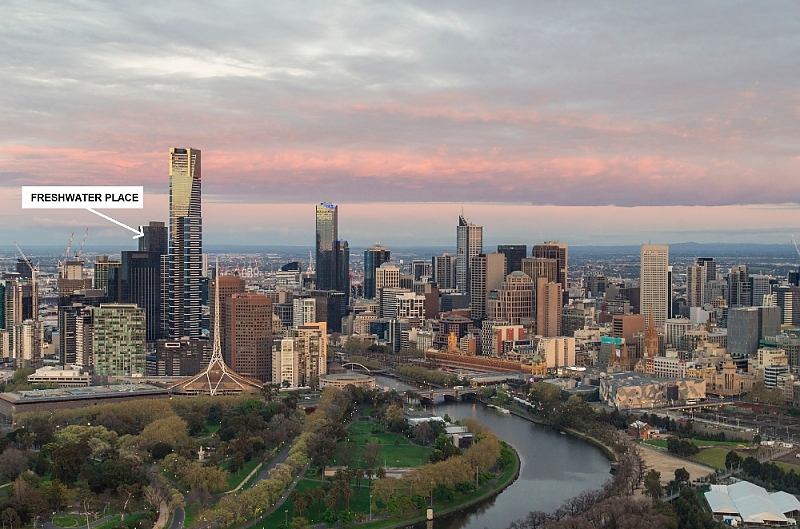 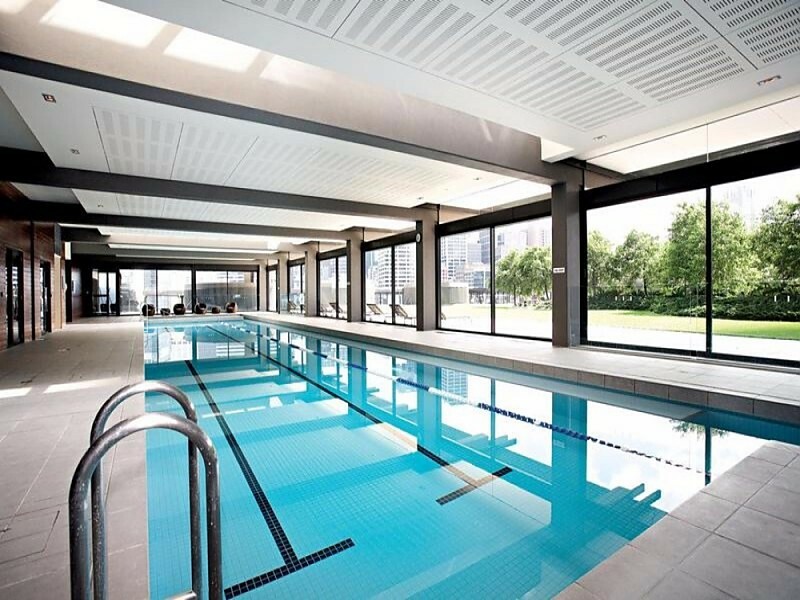 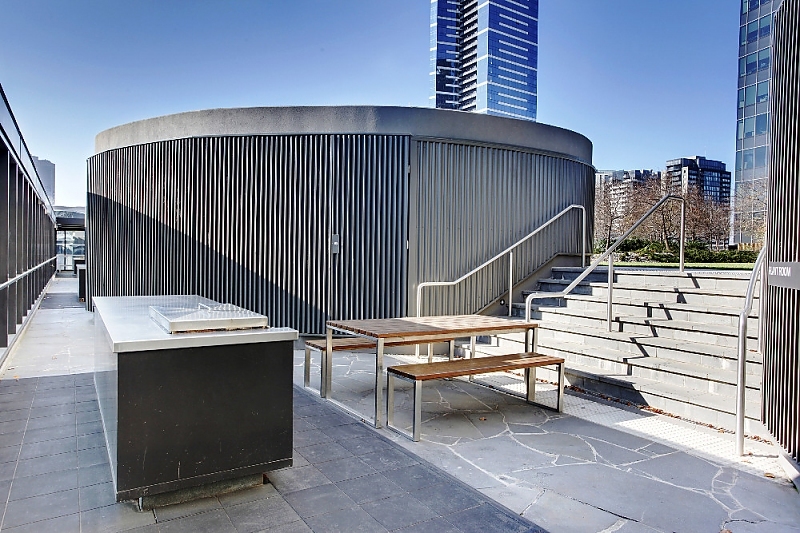 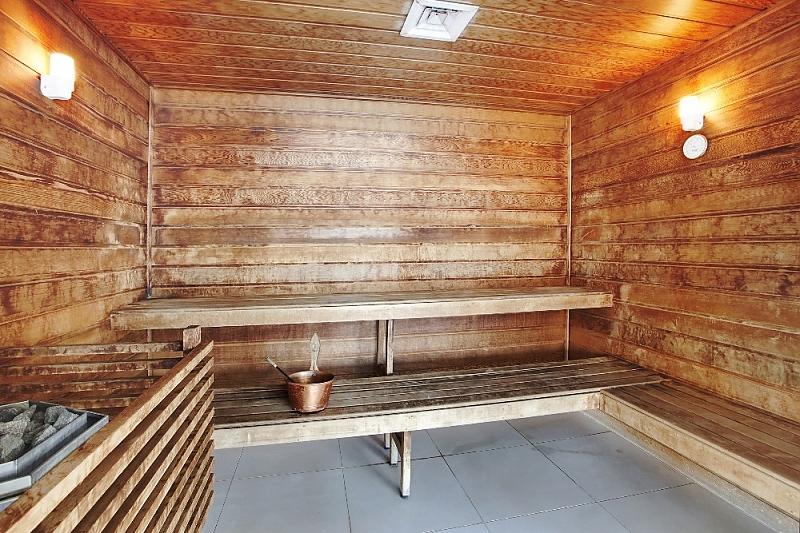 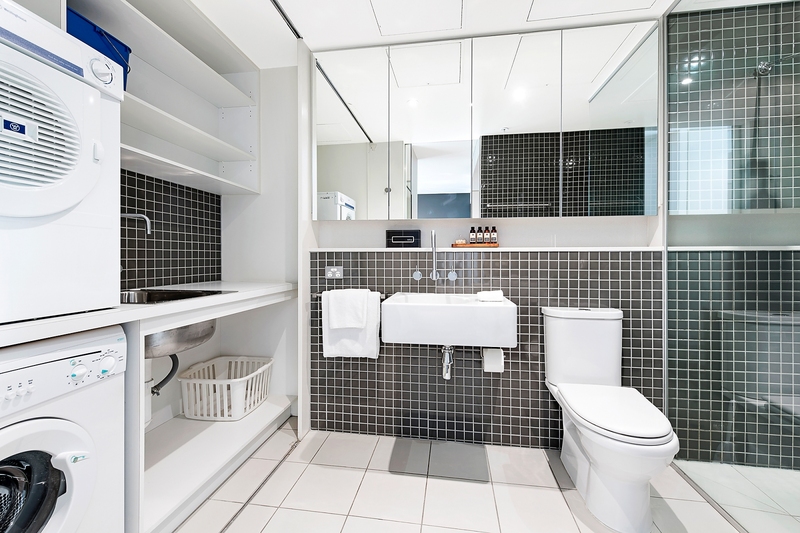 This is our most popular building, not just for its riverside location in Southbank and easy access to the CBD and public transport, but also for the best residential building swimming pool, gym, sauna, spa, half-acre outdoor gardens and barbecue area. 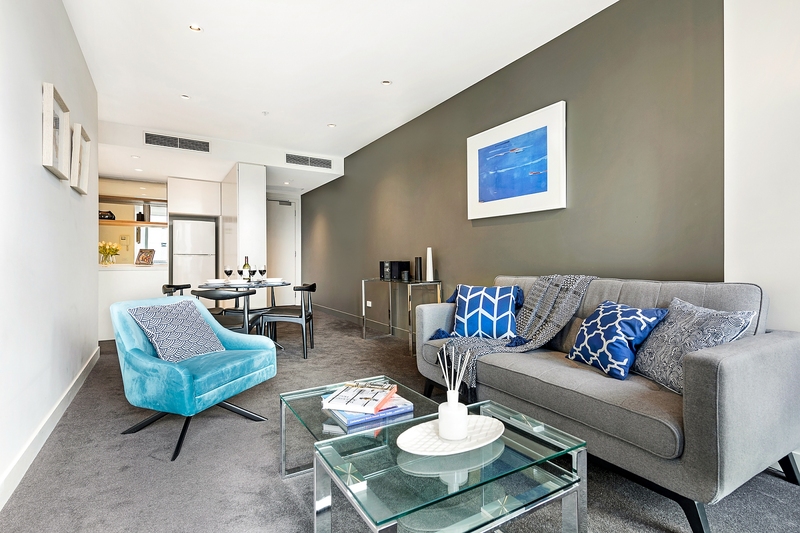 This is resort-style living at its finest.